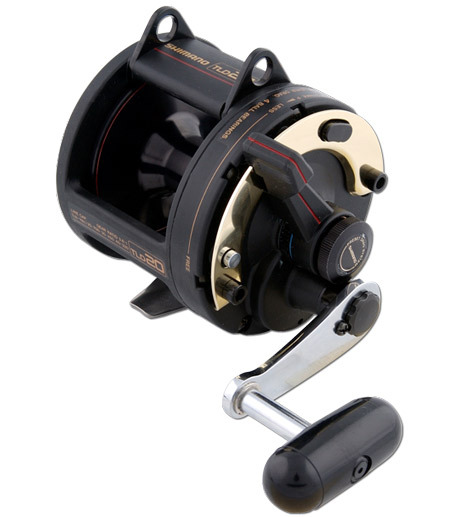 The Shimano Triton Lever Drag (TLD) reels have cemented themselves as one of the most versatile lever drag overhead reels on the New Zealand market. 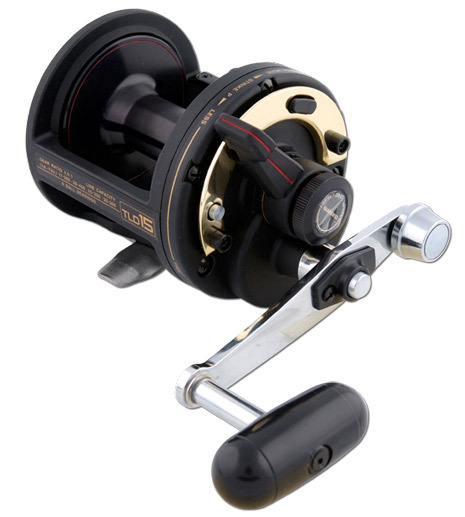 The TLD range of reels are perfect for light to medium tackle game fishing, they also make for awesome casting reels and excel in the field of straylining where precise control is important. 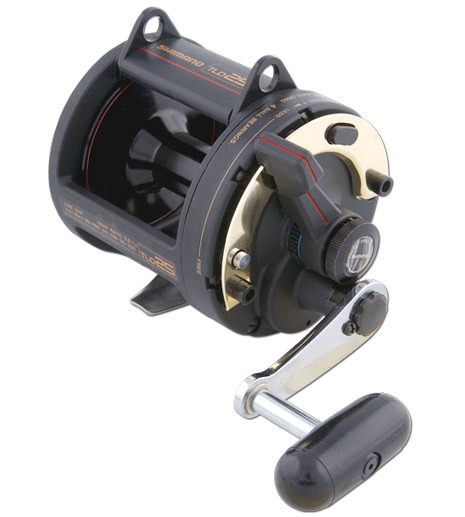 Perfect for use out of a boat, off the rocks, or anywhere that big, fast fish live, they are simply brilliant on small to medium game fish species, XOS snapper, tough fighting kingfish, blue cod, hapuka and many other species.